If you’ve just started planning your trip to Iceland you might wonder what to do in Iceland? Even Icelanders use lists like these for reference because there is just simply so much to choose from!. Everybody loves lists. They sum up a bunch of stuff you need (or don´t need) to know so you can quickly scroll through before continuing on to the next Buzzfeed post on the Kardashians… or that’s what I do at least. But sometimes you can find some really useful ones. Lists of practical things that someone else has already taken the time to investigate for you. Iceland is a very seasonal destination but it is actually great in all seasons. 100 Best things to do! So! 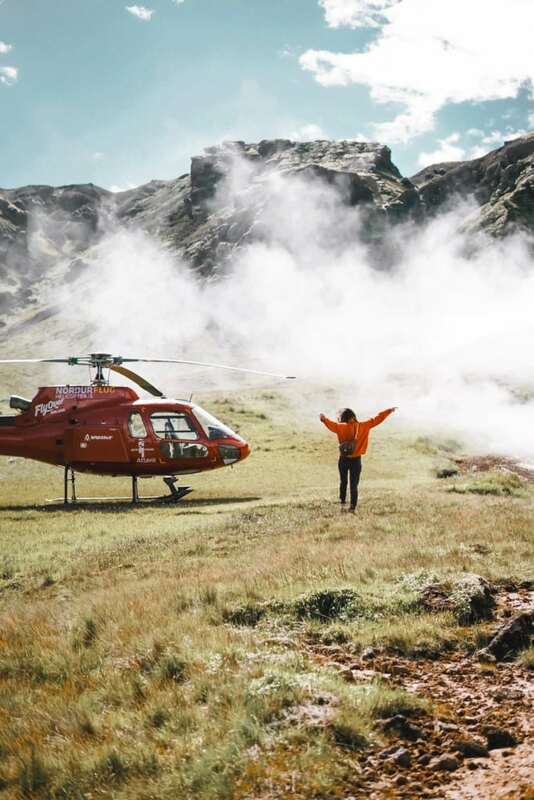 Here is a list for ya: 100 BEST THINGS TO DO IN ICELAND The list includes snorkeling, going to the Westfjords, visit the museum of witchcraft in Hólmavík and, surprise surprise, a helicopter tour!